Remodeling and addition work are our specialty at Total Quality Construction. That being said, they are very different processes indeed. Remodeling a room involves taking a pre-existing space and changing it, sometimes radically, to better suit the needs of the client. In contrast, an addition is an entirely new space added onto a pre-existing structure, for example your home. 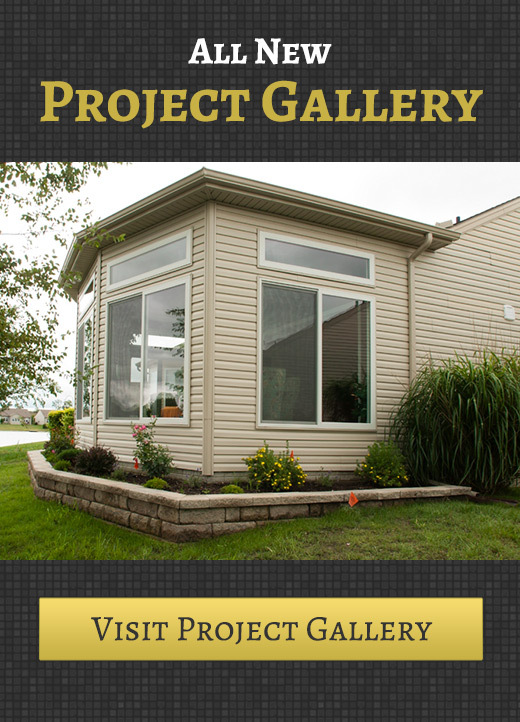 Have you ever wanted an additional bathroom or bedroom? Do you have unused lawn space that you’d like to utilize to increase your home’s size or functionality? If so, an addition might be just what you’re looking for. However, the process of deciding between an addition and a remodel can be complex. Both have numerous benefits, but some of those pros are different for each. So, is a home addition the right step to take to meet your specific needs? What Are the Benefits of Adding an Addition to Your Home? 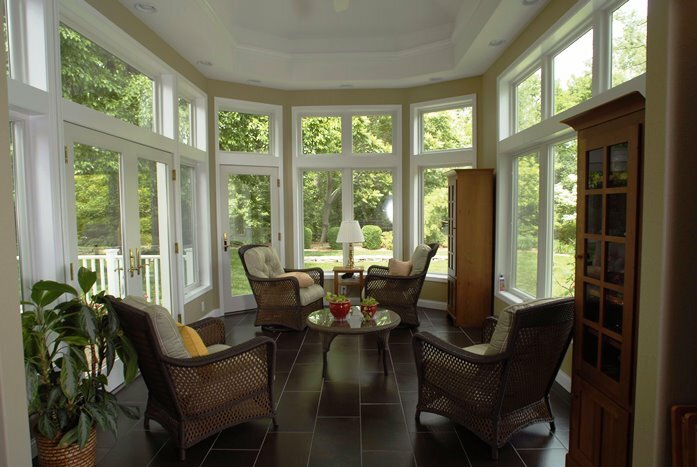 Put simply, adding an addition to your home can significantly increase its size. Many homes, even those which feel somewhat cramped, actually have at their disposal a great deal of unused yardage. If you’d like to convert that into usable square footage an addition is the best way to accomplish that goal. You’ll be amazed at how the addition of just a few usable square feet to your home can open it up dramatically. Of course, once you have all that extra space a great many options become available to you. A home addition can literally be anything. Don’t have much space? Build a bathroom, a reading room or an office. Have a good deal of space to play with? Build a home theater, a rec room or a new bedroom. The possibilities are endless. Once you have those new spaces you can use them for whatever you wish. A new bedroom can house an additional family member, permanently or just for a short while. You could even rent out the space to temporarily raise your level of income. Whatever goals you have, you can accomplish them with an addition. Remodeling absolutely raises the value of your property as well. However, don’t discount the amount of impact adding an additional bedroom or even a bathroom to you property can have upon its resale value. Simply increasing your home’s usable surface area in general is a great way to get a better return on your investment. If you’re thinking of adding an addition to your home, no matter what its size or scope, call Total Quality Construction at (419) 843-6737 today.